Today, even small cap businesses need the help of technology in order to keep track or the intricacies involved in managing a business. Fortunately, business process mapping software helps you do exactly that. The BPM software suite designed by Appian provides you with real time business activity monitoring and reporting dashboards accessible via the internet. 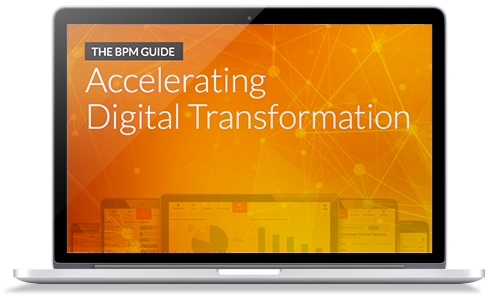 Appian is the only 100% web-based BPM suite. All you need is a web browser and an internet connection to access the company database. This allows for collaborative team solutions and company-wide synchronization.